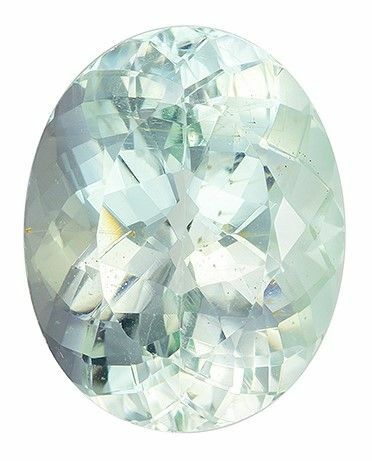 Gorgeous Stone in 9.73 carats Green Beryl Loose Gemstone in Oval Cut, Seafoam Green, 16.3 x 12.9 mm This Beautiful Genuine Green Beryl Gemstone Displays A medium light seafoamy green, excellent clarity, cut and life. A beautiful stone in a highly desired shade of color in a close to calibrated size, very bright and lively. A lovely delicate look. Note For A Personal Detailed Description Of This Beautiful Beautiful Gemstone Please Contact Us And It Will Be Quickly Provided To You. The unique etymology of the name Beryl takes us on an exciting journey throughout history, spanning many continents and cultures. We�ll start with the Greek word, beryllos which refers to a bluish green gemstone resembling the color of the sea. But let�s back up, in examining the word berryllos, we will uncover that it can be traced back to the Latin word berrylus, the Old French word, beryl, and the Middle English word beril. Another step back lands us in Southern India with the word Velur or Belur which of Dravidian origin. 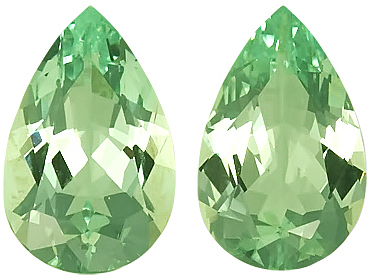 Moving forward, the word beryl, which was originally a more general term, became applied exclusively to the gemstone. Many languages across the globe have root words connected to the word Beryl. The Late Latin root berillus produced the Italian word brillare , the Spanish word brillo as well as the French word brille which all mean �shine�, not to mention the English word brilliance. The fascinating cross cultural, cross continental roots of the word Beryl can give us a new understanding and appreciation of the deep history and influence of this beautiful gemstone! The magnificent Beryl gemstone comes in an astonishing array of colors. 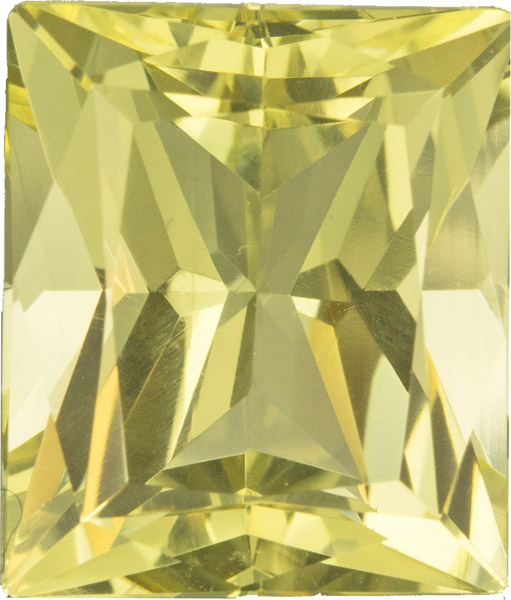 Clear, or colorless, Beryl is known as Goshenite , as it was originally discovered in Goshen, Massachusetts, however this variety of Beryl is used more for industrial uses than as a gemstone. Morganite, named for the famous financier, J.P. Morgan, contains traced of Mn2+ ions which provide the soft pastel pink hue. This rare pink variety of Beryl is stunningly beautiful in jewelry. Both Golden Beryl and Green Beryl get their lovely yellow and green shades from the presence of Fe3+ ions. . Green Beryl can also be called Helidor, and refers to the greenish-yellow shade of Beryl. These beauties are known for their stunning clarity and lack of flaws. 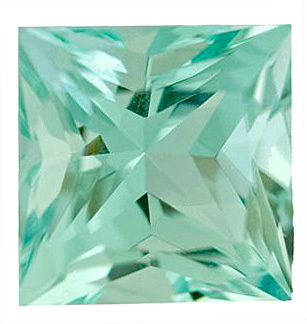 With your pick of stunning colors, the fun and fresh shades of Beryl are the perfect color pop for any jewelry.